Grand Duchess Anastasia Mikhailovna was born on 28 July 1860 at the Peterhof Palace in Russia. She was the daughter of Princess Cecilie of Baden, known as Grand Duchess Olga Feodorovna, and Grand Duke Michael Nikolaevich. She was their only daughter, and she had six brothers. Her marriage to Friedrich Franz, the Hereditary Grand Duke of Mecklenburg-Schwerin was arranged in 1878. 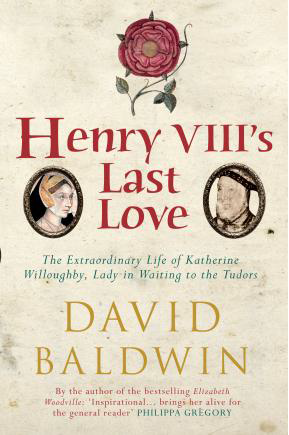 He was ten years older than her and was not of robust health. 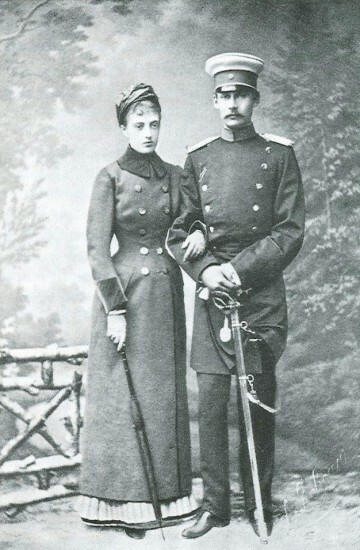 They were married at the Winter Palace on 24 January 1879, and they arrived in Schwerin on 8 February 1879. She had her first child, Alexandrine in December. It wasn’t an overly happy marriage. Her husband’s weak health forced them to travel to warmer climates. Their second child, another Friedrich Franz, was born in Italy. Their third and last child, Cecilie, was born in 1886. They were still in Italy after the birth of Friedrich Franz when news reached them that her father-in-law had died. Her husband was too ill to attend the funeral. They only returned to Schwerin when he had recovered. Anastasia disliked Schwerin and wanted to live abroad. Her husband constructed Villa Wenden for her in Cannes. They lived there from November until May. She even had her own tennis court there. By 1896 her husband had become sicker. Strangely enough, he was found at the bottom of Villa Wenden’s retaining wall. He either attempted to kill himself or had an unfortunate fall. He died after being carried back to the villa. The official version is, of course, that he had an unfortunate fall. Despite her husband’s unfortunate death her life so far seems pretty straightforward for a Russian Grand Duchess. Her daughters made good marriages, Alexandrine to the future king of Denmark and Cecilie to the man who was supposed to be the German emperor. Her son duly followed in his father’s footsteps as Grand Duke of Mecklenburg-Schwerin. 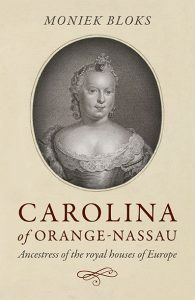 It was a few years later when Anastasia become embroiled in a royal scandal of her own making. She was a heavy gambler and lived in many different places. She began an affair with Vladimir Alexandrovitch Paltov, who was her secretary. She soon became pregnant by him and attempted to hide that fact by claiming she was suffering from a tumour. She claimed to have the chicken pox when she delivered the child. Her son, Alexis Louis de Wenden was born in Nice on 23 December 1902. She was able to bring him up herself and wrote to him daily when he was away at school. After the scandal became public, she was advised never to live near her daughter, who was now the Crown Princess of Germany. To me, this is quite a mild reaction to having an illegitimate child in those circles. I’m not sure why there was not more (reported) outrage over this? When her father died in 1909, she inherited an enormous fortune. She became perhaps even more eccentric than before. World War I split the family apart. 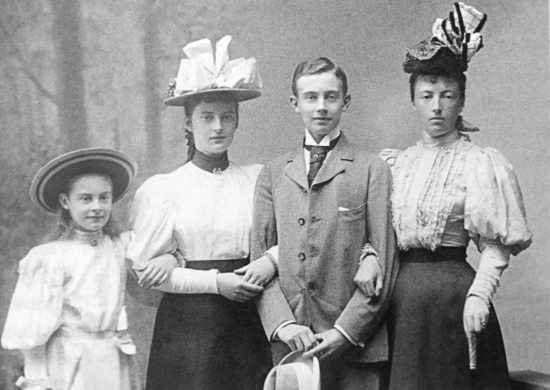 Her son was the reigning Grand Duke of Mecklenburg-Schwerin, her daughter was the daughter-in-law of the German Emperor, she herself was a Russian Grand Duchess, and her Russian family was fighting on the opposite side. She settled in neutral Switzerland. 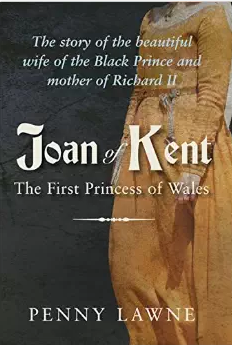 The war cost both her son and her daughter their (prospective) crowns. She returned to Nice. There she founded a charity to help Russian exiles. Vladmir Paltov was the charity’s president, which is perhaps an indication that the relationship continued on. She lived in Villa Fantasia in Eze, which is near Cannes. 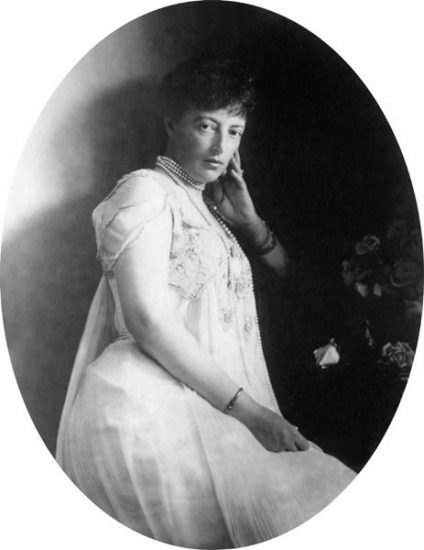 Anastasia suddenly fell in 1922 and died after suffering a stroke on 11 March 1922. She is laid to rest in Ludwigslust next to her husband, All of her children have living descendants today, including her illegitimate son. He married and had two daughters, Xenia who married and had issue and Anastasia who didn’t marry but did have illegitimate issue. After all, she was a woman who lived and loved.